While dentists are trained to detect cavities in a variety of ways, poking and prodding—even x-rays—don’t catch everything. Diagnosing cavities in the back of the mouth using traditional methods is difficult; studies even show that 50% of cavities are left undetected in these areas. 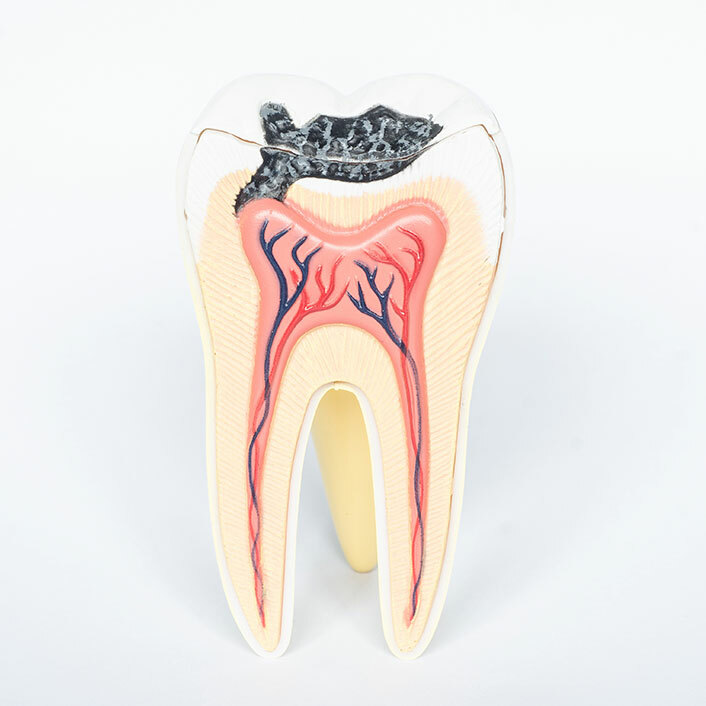 However, today’s technologies enable the location of these cavities to put a stop to further decay. DIAGNOdent is one of the more popular technologies, utilizing lasers for detection. Others utilize LED fluorescence, or function as a special attachment to intraoral cameras for a closer look. All of these are completely safe, and they enhance the dentist’s ability to find cavities (also called caries). Better accuracy for better treatment plans—it’s devices like these that help us detect and treat cavities before they become a real problem. Feel free to ask us about the technologies we use for diagnosis. © Prosper Family Dentistry. All Rights Reserved.